Now more than ever, people across the globe are becoming increasingly health conscious. This is in the most part due to increased access to information, as well as educational programs and initiatives surrounding eating healthy, moving daily, and utilizing preventative medicine. This rise in awareness has also changed our buying patterns. These days, consumers no longer blindly reach for products; in fact, more often than not, consumers are spending more time comparing products to find the one that is most beneficial. In alignment with this trend and following the success of their EFSA-approved Super teas, Tetley launched a new category of health conscious option – squash. The launch of the company’s Super Squash meant Tetley was looking to spread the word wider through experiential marketing. As a 360-degree integrated campaign, Tetley enlisted the help of A Little Bird agency and Elevate Staffing to execute the brand activation. Elevate Staffing identified and hired the most product-aligned brand ambassadors and event managers for the program. 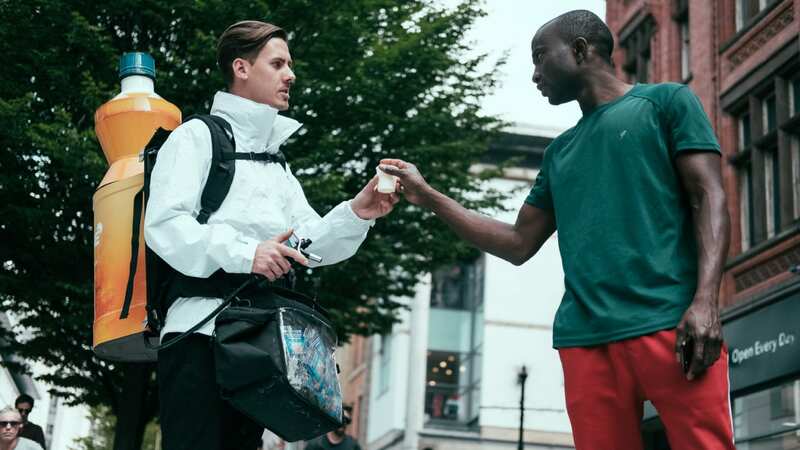 Activating across 5 weeks in 3 different locations, the teams sampled the Super Squash range to target consumers, and also provided information on the health benefits of Tetley’s new line.